Recently I've been having some issues with the Airbus on the Native Multiplayer of P3D. I've been using MP to help a friend adapt to the Airbus so i can see what he is doing (and also doing some formation flights with the Bus 😜). 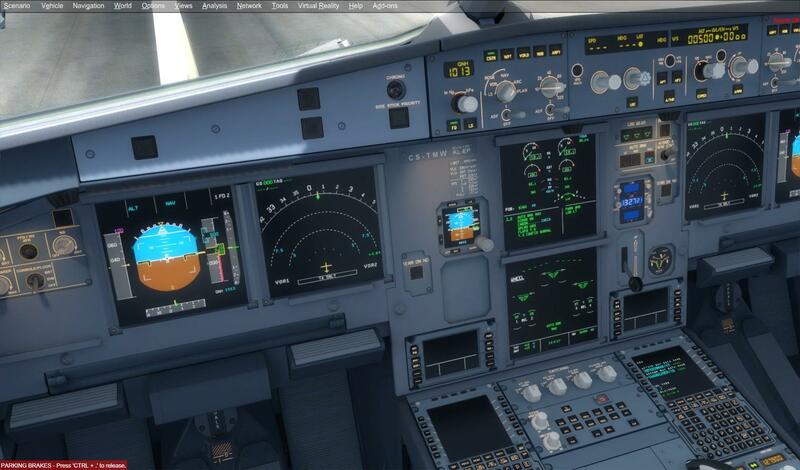 Everything worked fine until a couple of days ago, the FMS stoped working and the AutoPilot as well. The Cptn FMS has a blank screen and the FO FMS show only the data cicle page and with info missing, besides that besides that, the FMS dows not show anything else. 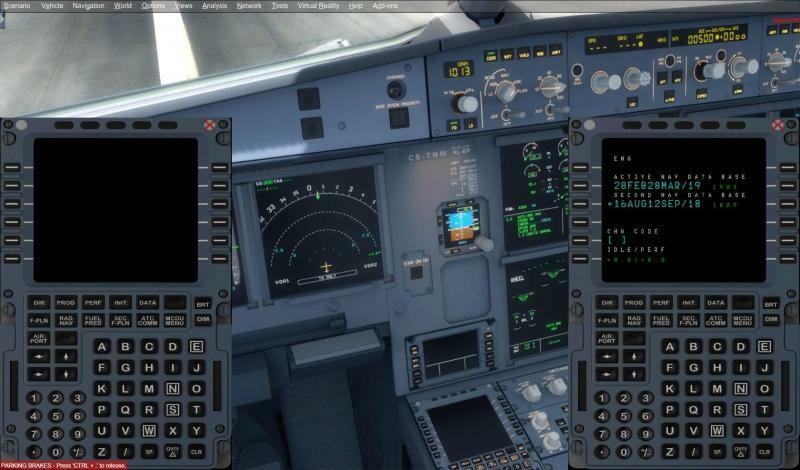 The Autopilot does not lock any altitude that I select, the HDG and SPD mode does not work as well, im unable to select a HDG or a SPD, and when the autopilot is engaged, the aircraft just dives until it hits the ground. This Just occurs after the MP loading, in the normal simulation, everything works fine. The Aerosoft Airbus Professional (along with every other payware airliner for FSX/P3D) is not Multiplayer capable... whatsoever. I'm guessing that we have a terminology problem here. Multiplayer typically means any number of people on the same SERVER (at least that is what it has meant for the past 37 years of both gaming and flight simulation). The same was true of FSX. So to be clear, Multiplayer has absolutely nothing to do with Shared Cockpit or Connected Flight Deck. To confuse matters even more (because that's what Microsoft has always done), back in FSX, the Multiplayer Tab also lead to the built in Shared Cockpit for default aircraft, so I had assumed that is what Miguel was attempting to do because it was the only way that "Multiplayer" fit into this. To avoid confusion as we move forward, we either have to all get on the same sheet of music (same terminology) or we detailed questions and answers to ensure we know what one another is talking about. Yes, I know that the Airbus is not supported on the multiplayer feature, i just decided to post here to see if there was anyone else that tried like me to use it there and got the same issue, because despite of not being supported, on my and my friends computer it used to work on multiplayer and now simply stoped functioning properly. I wasnt using the native Shared Cockpit, we were using separate planes on the MP session, each of us with is own Airbus, so we both "have more fun" in the simulation. Also tested the native Shared Cockpit a couple of years back and concluded that it didnt work. I'll move on to the current Connected Flight Deck with him, that i know its functioning for both of us, already tested with sucess. 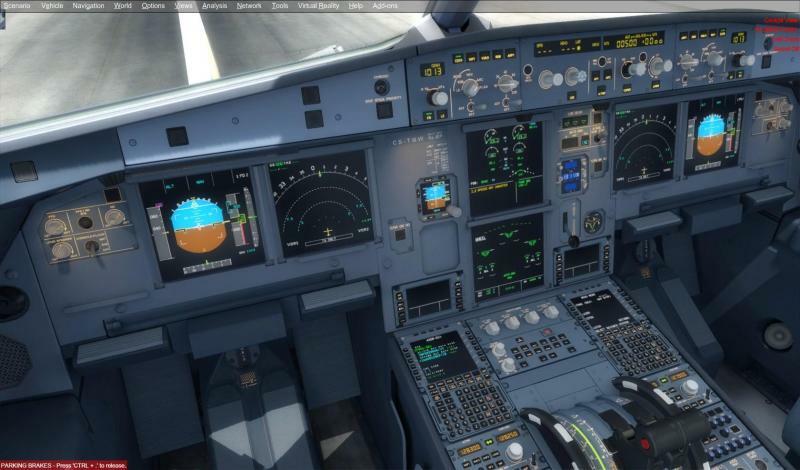 Mathijs was just pointing out that Connected Flight Deck "v2" is almost ready , and im really looking forward to use it!